When you read “French Alps” you probably think of skiing where three Olympic games were held here (1924, 1968, 1992). It is located in the eastern part of France and is south of Lake Geneva near Switzerland and Italy. 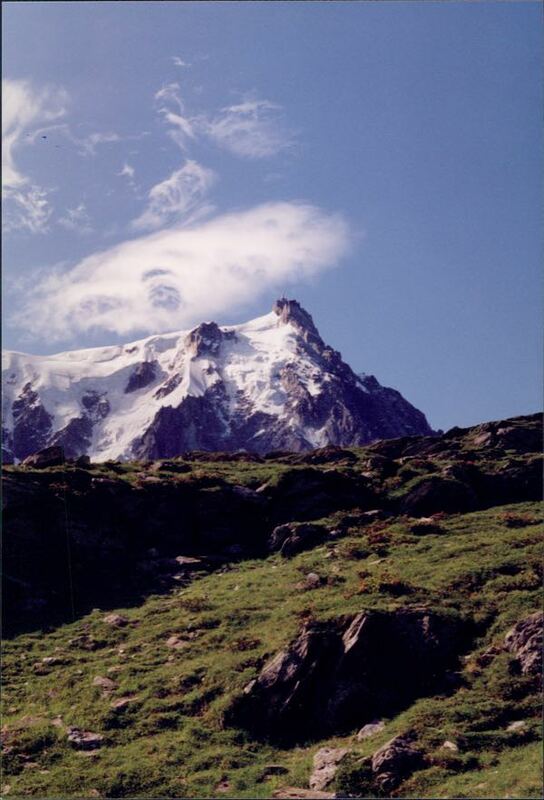 But summertime is also wonderful for hiking, biking and mountain climbing, particularly in the area around Chamonix. 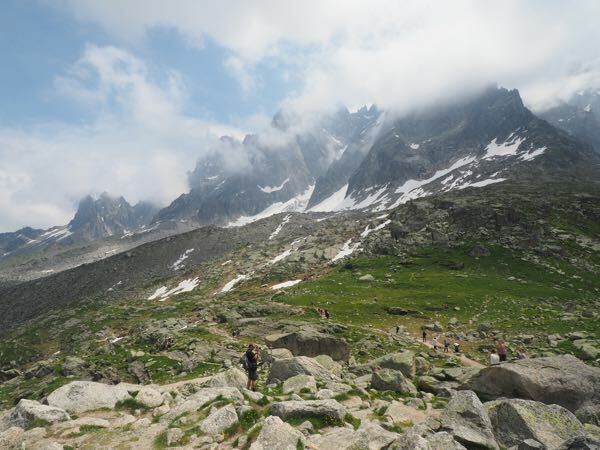 When you are staying in Chamonix, you can take the téléphérique (cable car) to the Plan de l’Aiguille and then hike in the area. 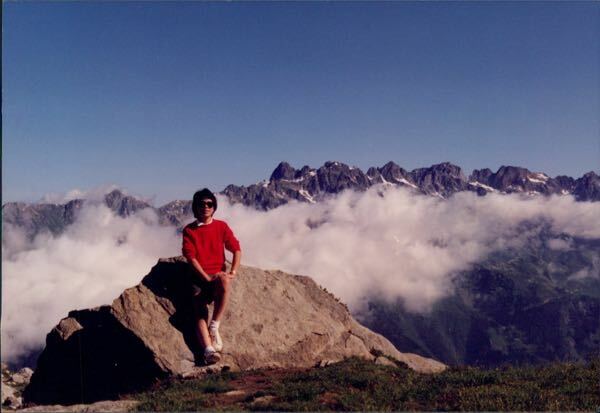 Or take it to the summit of Aiguille du Midi where you can get spectacular views of Mont Blanc, which is the highest mountain in the Alps.